Few days ago I baked “The Best Brownie” and yesterday I tried the “Best-Ever Chewy Chocolate Chip Cookies”. 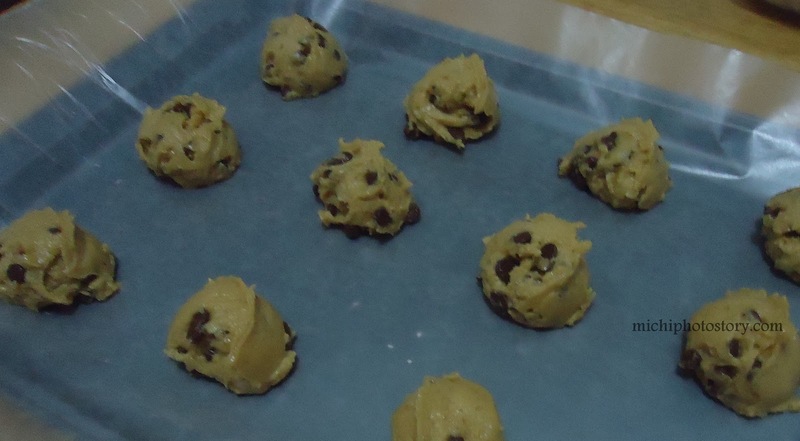 I guess this is one of the most pinned cookie recipe in Pinterest and I’ve read a lot of good reviews so I decided to try the recipe. 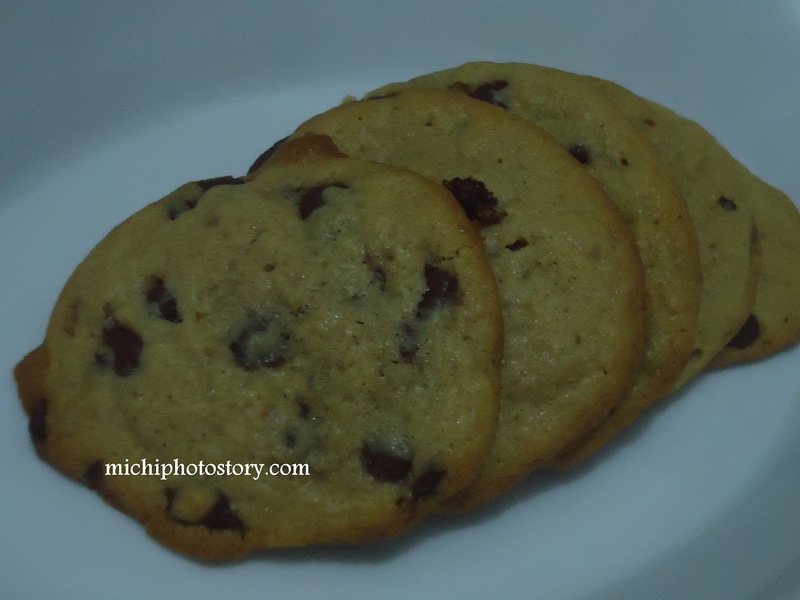 This is the first chocolate cookie recipe that I’ve tried so I can’t really say if this is the best chocolate chip cookie for me. I guess I’m not a fan of chewy cookie and I prefer crispy chocolate cookie. The cookie turned out soft, moist and chewy. I’ve got this recipe in “Apple a Day” site. 5. Let cool, on the sheet, on a wire rack for five minutes. Remove from baking sheet and let cool completely. Makes approximately 3 dozen.